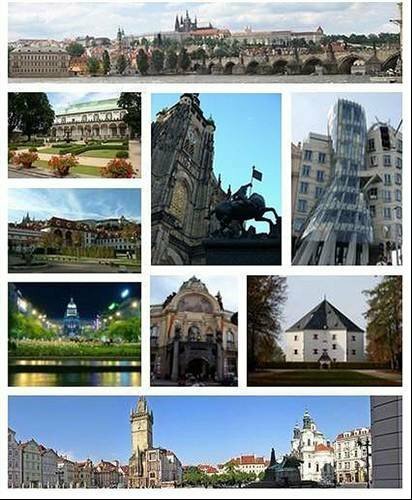 The Czech Republic capital was seen as the safest place to offshore in 2010. If you are in the UK you might call this nearshoring. HP has transferred hundreds of jobs from the UK to the Czech republic. A report from Datamonitor details which locations are the safest places to offshore your IT in 2011. Three countries dominate the top six. Only Singapore and Chennai in India make the top 10 from outside Europe and North America. Just outside the top 10, and there is plenty of representation from outside these areas. From 11th to 20th place, China and India are represented three times each, Brazil twice, and Mexico and Chile once. But here are the ten safest cities to offshore your IT in 2011. As far as I know India and Dubai is the best place to outsource software development, didn't knew about most of these places, especially was stuck to see the Canada in this list as never thought about it to be at this place. simple and SEO helpful which guarantees that all the webpages of whole website is appropriately connected for the segments/ sessions with sleek routing. Offshore software development service providers are numerous at present. The vast majority of these organizations will probably be capable to supply to several enterprise demands these days. Lots of of them also present custom-made software application solutions which satisfy customer targets.